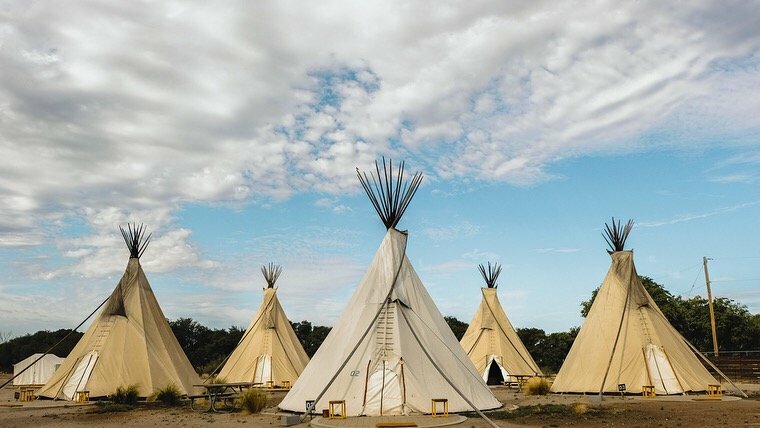 Marfa, Texas is a small (population approximately 2000) and fascinating town. 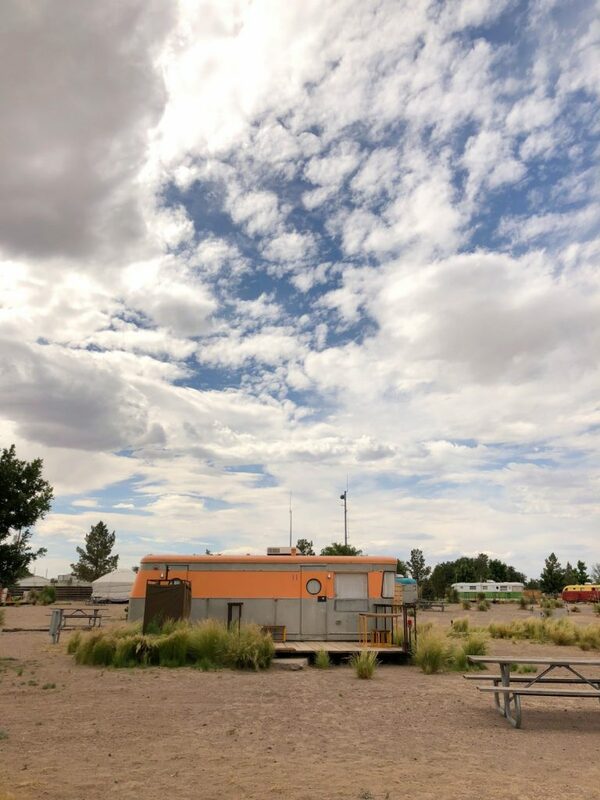 It also features perhaps the most photogenic trailer hotel on the planet- El Cosmico. 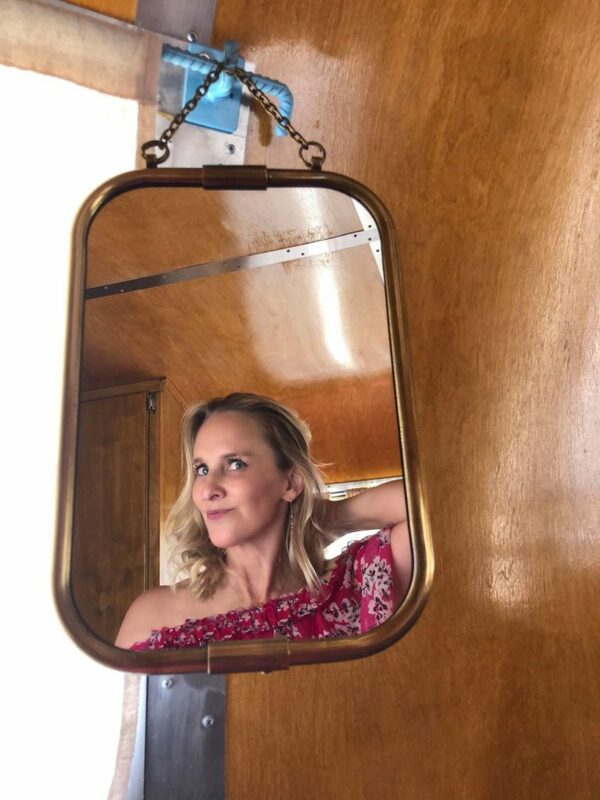 I’ve glamped in an Airstream in Santa Barbara and was extremely curious about the quirky and colorful Kozy Coach, Imperial Mansion and Vagabond trailers turned into an instagram-friendly wonderland in the high desert of West Texas. The whimsically painted trailers are the real draw at this Bunkhouse Hotels property and they are very well done. 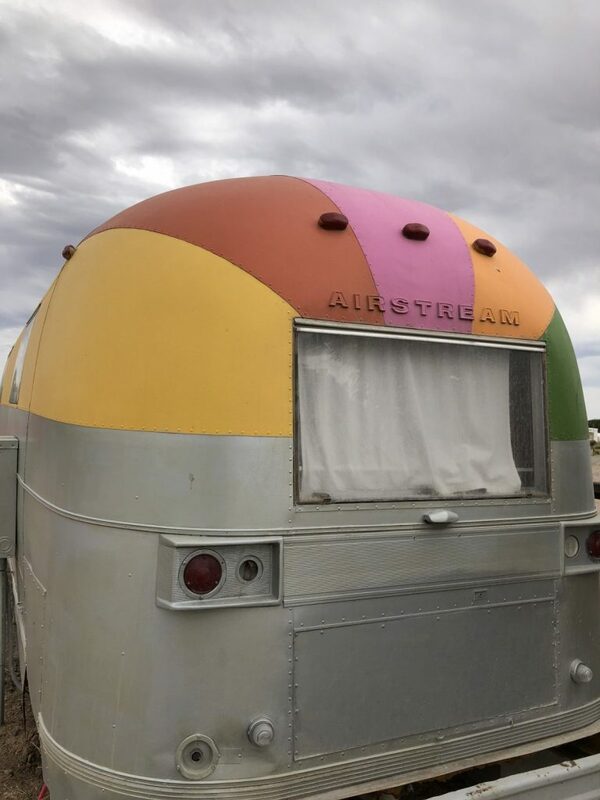 My medium Airstream was kitted out with everything from southwestern robes, mini-bars, fridges, space heaters and reading lamps. The kitchenette even had a toaster! I was surprised by how comfy my bed was. It had it’s own bathroom (although I preferred to use the bathhouse on the property). I also enjoyed the outdoor patio complete with furniture, perfect for late night star-gazing. If you’re curious about tiny living, this is a great place to try it out for a few days. 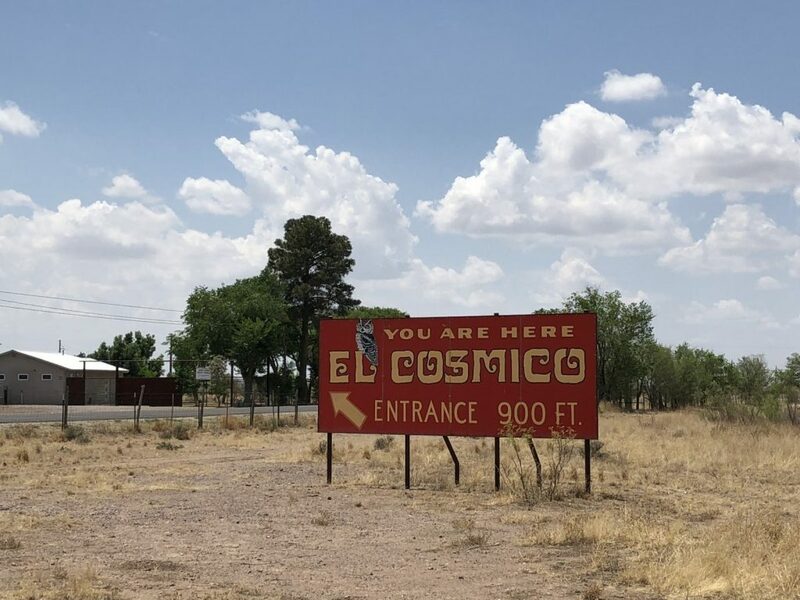 Amenities aside, El Cosmico is not for the faint of heart. Be sure to pack your cowboy boots. This is hardscrabble land and sandals don’t cut it. Pack closed toed shoes with Vibram soles if possible. Weather can be extreme. Because of it’s high desert altitude of 4800 feet, temperatures can dip below freezing. 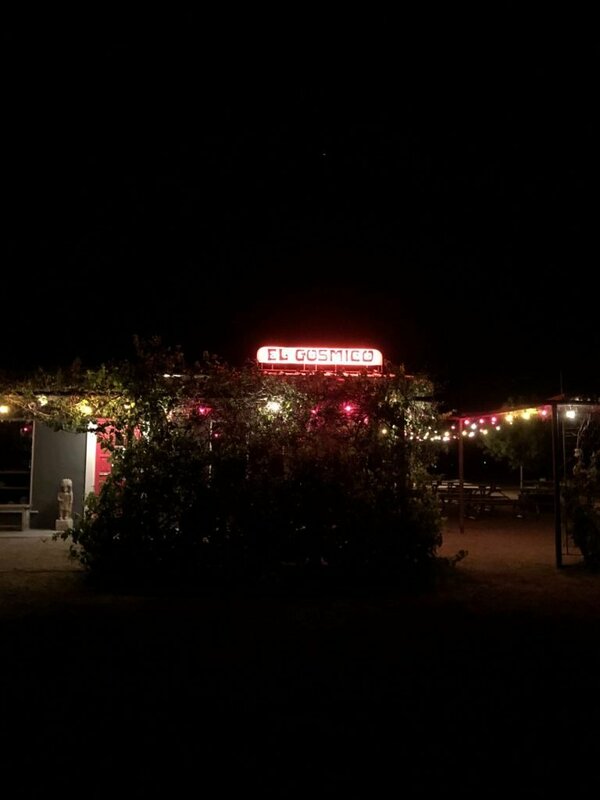 The El Cosmico Provision Company is a great store and features an interesting edit of everything from camping supplies to adult coloring books and even yurts. It’s a destination to itself and worth stopping by even if you aren’t staying on the property. 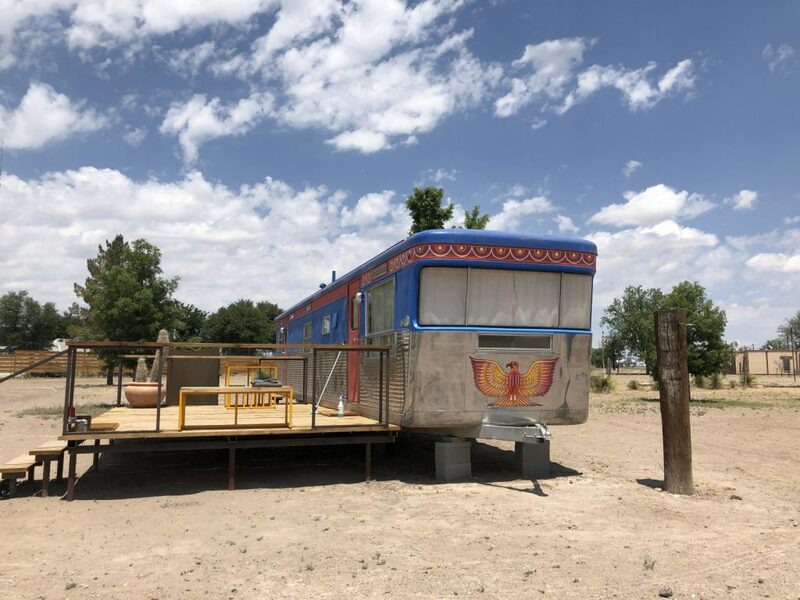 El Cosmico is pet-friendly so this a great option if you’re traveling with your dog, There are also wood fired dutch hot tubs for rent (be sure to reserve at least 24 hours before arrival) and a hammock groves for guest to enjoy. The 21-acre property hosts events including music festivals and karaoke nights. 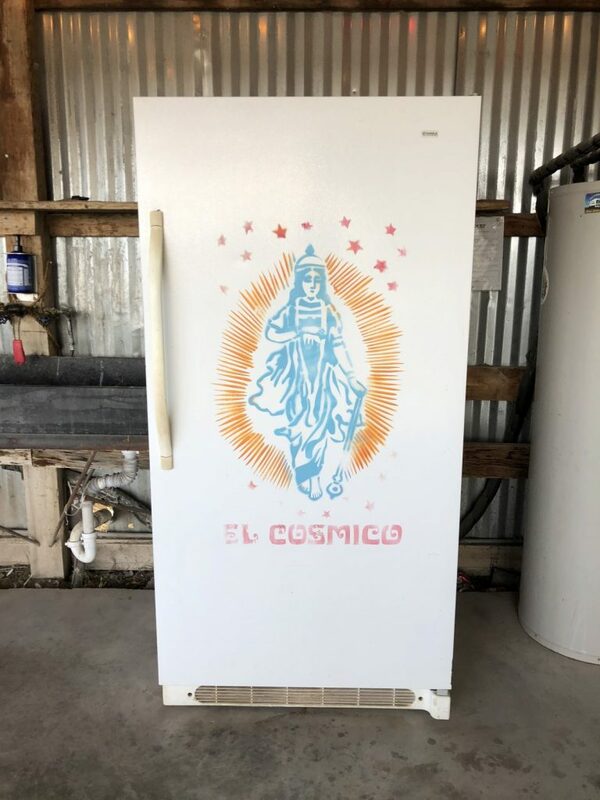 The communal spirit of El Cosmico is it’s best feature. It’s a great place for a group of friends to get together and hang out or do nothing. It’s a fun and memorable stop on a Texas road trip (Big Bend National Park is about 2 hours by car). Wifi is available in the lobby. 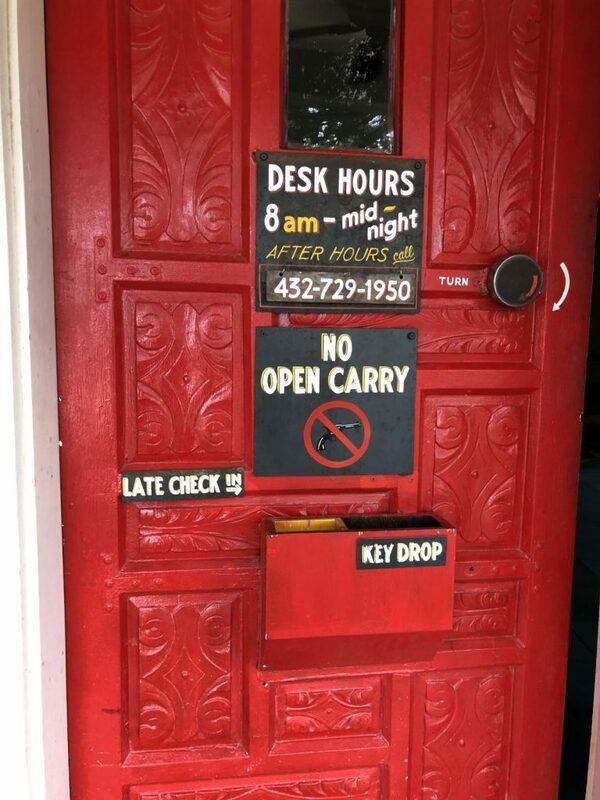 Be aware, there are limited lobby hours so El Cosmico has an after-hours key drop. Make arrangements if you are arriving after hours. I found the staff to be friendly and really enjoyed the vibe of the place. Maybe next time I’ll try sleeping in a yurt. 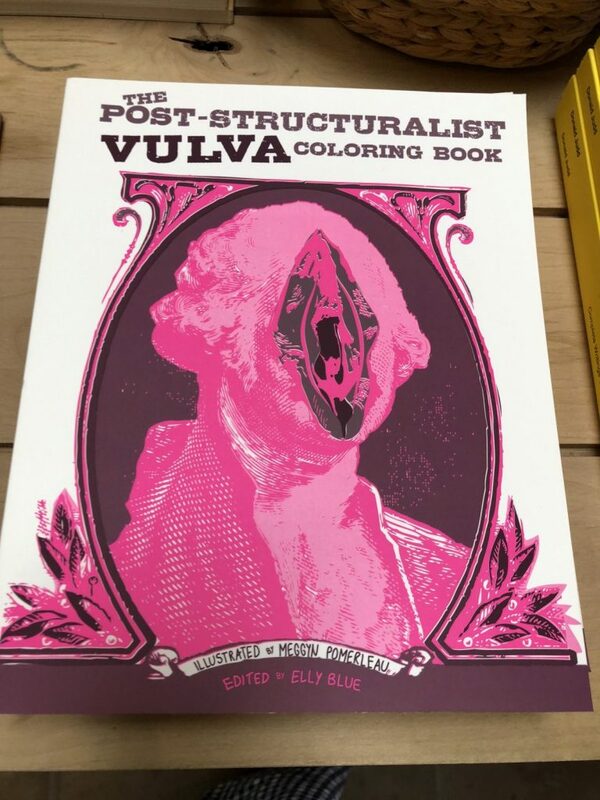 I stayed at a sister Bunkhouse Group property, the Hotel San Jose in Austin and was impressed with the brand’s fun attitude and attention to detail. Now the Hotel San Cristobal in Baja, Mexico is on my radar.